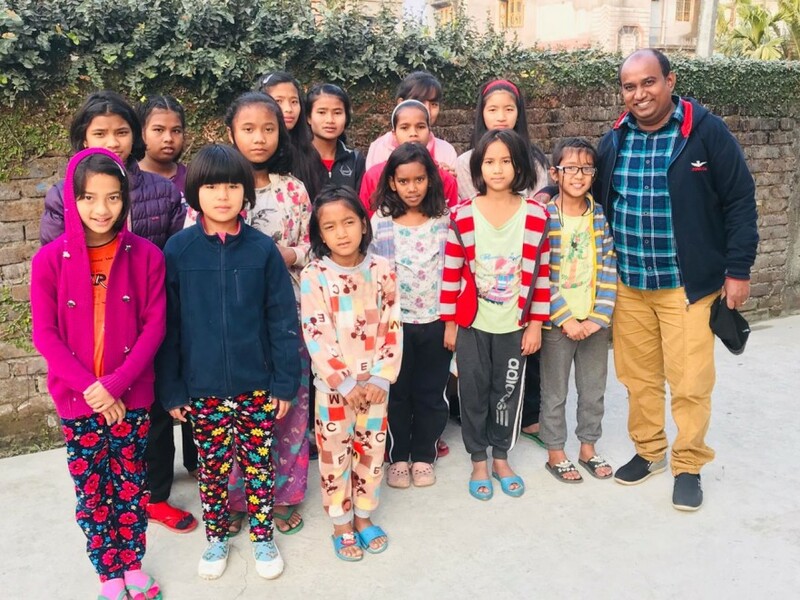 Nepali Girl’s Home needs our help! 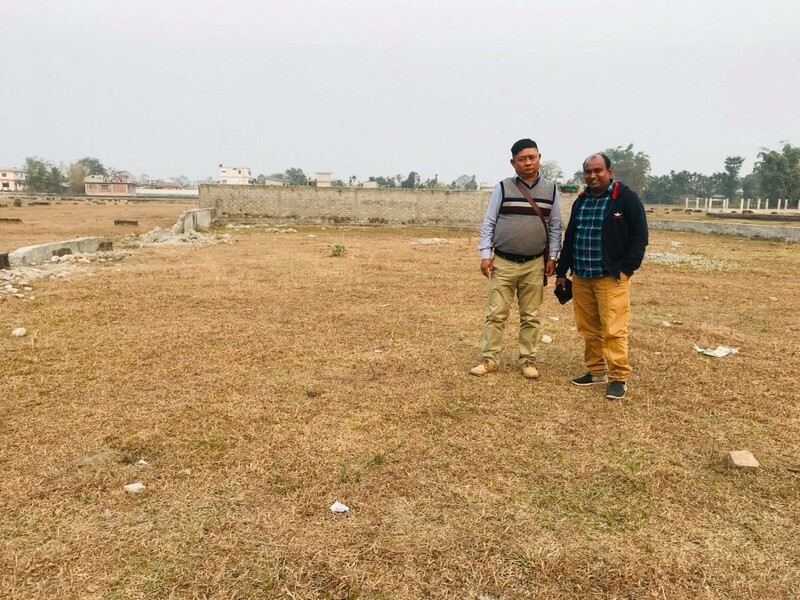 | Freedom's Hope Ministry, Inc.
News Nepali Girl’s Home needs our help! Yes, I visited the Nepali Orphan girls yesterday. What a joy to see the girls! What lovely kids! Gave them some stationary, provided the fridge which God has helped me to raise funds for them. The care taker couple has taken me to show the land, in which they gave a down payment, to build a permanent home for the kids, and also for themselves as they are staying in a rented house at present. Every month they are paying $430 just for rent for the orphanage. We prayed at the land (see picture) and I told them that I will do my best to raise funds for the girl’s future. Nepali Girls Home needs many things such as; a washing machine, shoes for all 15 girls, some good clothing etc. Thank you for your prayers, which are more valuable than anything else. For as little as $30 per month, you can sponsor a child. When doing so, please specify “Nepali Girl’s Home Sponsorship” in the message block when donating on line. We will then give you the name of the child and encourage correspondence. Thank you! Peter (on right) with house parent visiting the land for the children’s home.